Please see our events page for the next major events. 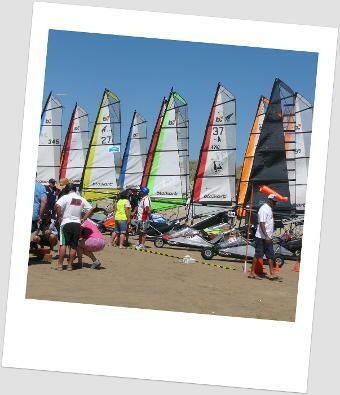 The Australian Blokart Association (ABA) was formed in 2009 to promote and develop the sport of Blokart sailing in the community by providing family orientated fun events in a safe environment. The ABA aims to encourage membership of clubs, participation and interaction among all Blokart sailors. Join us to experience the Blokart Grin". The ABA is a member of the International blokart Racing Association (IBRA). 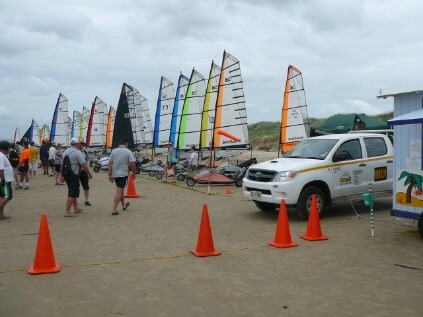 IBRA intention is to provide a close level playing field for its members by way of a "One Design" rule for Blokart sailors under two divisions, Production and Performance.